For many organisations, exhibiting at trade shows and events is one of their most important marketing channels. Events give businesses a chance to embrace the power of face-to-face marketing, at a time when most of our communication happens digitally. Unfortunately, the events industry hasn’t kept up with the pace of development in marketing technology. 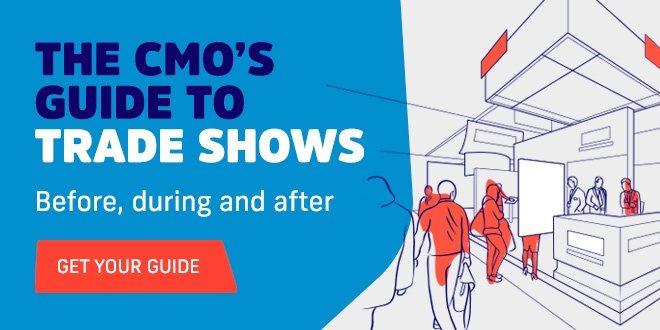 Many trade show exhibitors rely on outdated, manual lead capture processes, which slows down their follow-up, and means they miss out on valuable sales leads. If you’re relying on manual lead capture processes, such as stapling business cards to hand-written notes, or filling-in paper forms, there’s one big problem: it’s slow. When you can reach out to an organisation via their website, and reasonably expect a response within a matter of days, you shouldn’t have to wait longer to hear back from someone you’ve spoken to in-person at an event. Ocean Optics experienced first-hand the pains of relying on manual lead capture processes. Data entry time dropped by 80%. Follow-up took only 2 days, rather than 2 weeks. Sales reps were able to follow-up with hot leads faster than ever. Ocean Optics can now prove the value of their events strategy. Can Akkroo help you follow-up faster – and outpace your competition? Many event teams will have created processes to make manual lead capture processes – like using paper forms – work for them. But it’s likely that digital, automated event lead capture will be a much easier process – once they get used to using the new tools and technology.